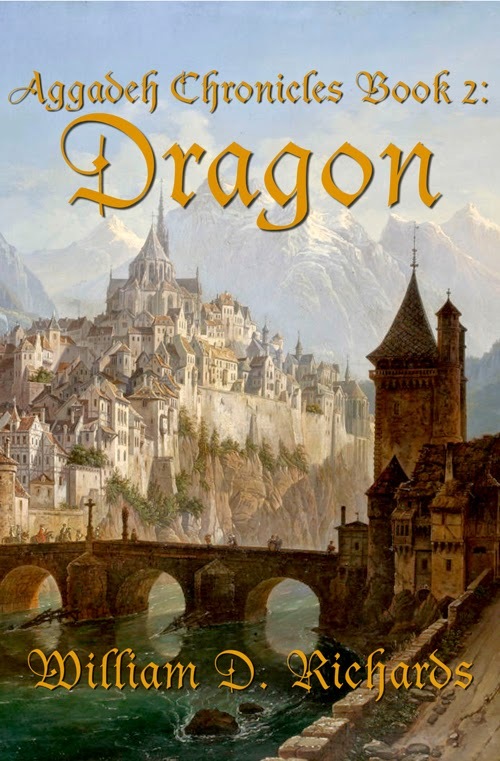 I have a placeholder cover for Dragon. Now I have to find an artist who can do the real cover. Unfortunately, that's been a difficult search; the queries I sent out have gone ignored. There is a pretty big demand among independent writers for good cover artists. First off, I have to find someone whose style I like. I found a few, but as I noted above they weren’t interested. The search continues. Second, I have to find someone I can afford. As an independent writer, I don’t have the fantastic budgets that large publishing companies have. The second point is probably the bigger issue. I wonder how many artists have been screwed over by self-publishing wannabes. There is another side to that coin, where a lot of self-publishing writers have complained about artists who disappear upon receiving payment. I’ve been looking at artists on DeviantArt.com. But the response rate to my queries has been poor—non-existent actually. So, I need to find other collections of artists to peruse. I’m also considering giving Rhode Island School of Design (RISD) a call to see if they have any students doing work in this area. Might be a good opportunity for a student to break into the industry. My primary requirement for the covers of my books is it MUST reflect a scene in the story. That means that any artist wanting to do a cover for me must read the story. The search is on. Hopefully I’ll be able to find someone soon, as none of the current artwork I have can be used for print as it is too small. If anyone has any suggestions or knows someone who is up to the challenge, I can be contacted here. Pity I can't afford an artist like Michael Whelan.